Illuminated panel and integrated information display products tailored to your aircraft requirements. AEM’s experienced engineering team use the latest design systems to ensure all your information display requirements are met. 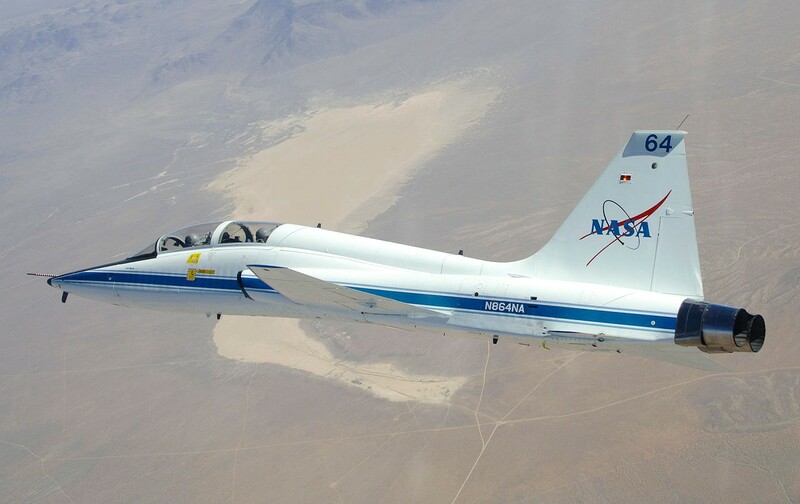 Our approved manufacturing processes, skilled production staff, and quality systems have secured such projects as the design and manufacture of a control keyboard for the new autopilot in NASA’s fleet of T-38 Talon twin-engine supersonic jet trainers; all of the cockpit panels for the B212 and B412 in support of customer NVG programs; and modifications to panels in the C-130 series aircraft.